We are taking a lead role in designing and implementing programs that can support the achievement of viral hepatitis elimination by 2030. In 2015, viral hepatitis was estimated to cause 1.34million deaths worldwide. 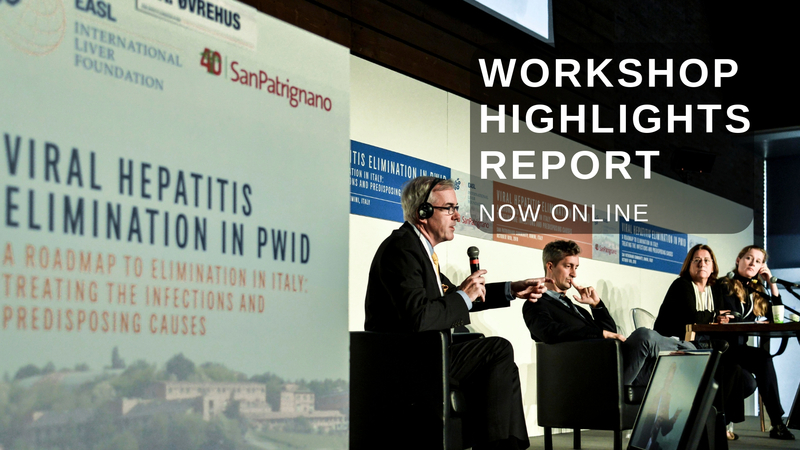 In May 2016, WHO released its first global strategy on viral hepatitis; calling for the elimination of this public health threat by 2030. 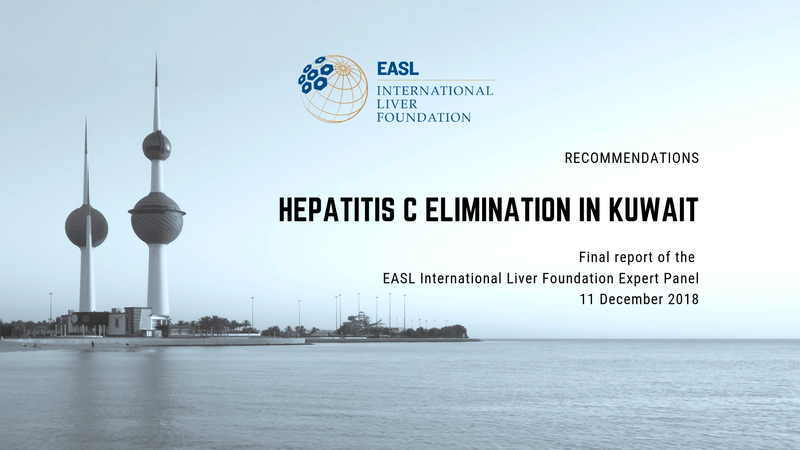 In response, our experts recommended the concept of viral hepatitis micro-elimination and we are already launching programs in Pakistan, Georgia, Mongolia, Uzbekistan and Brazil. The key outputs and outcomes from these programs will not only kick-start the call-to-action, but also fuel and inform future programs. 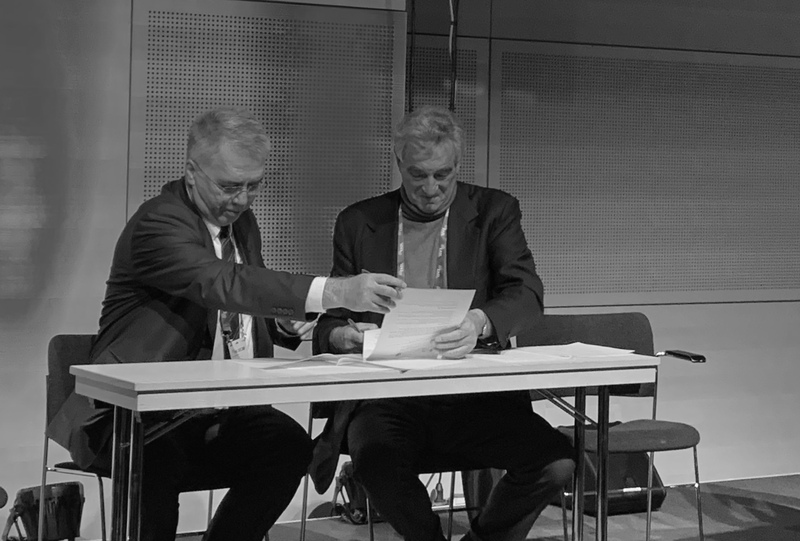 Making the vision of viral hepatitis elimination a reality.